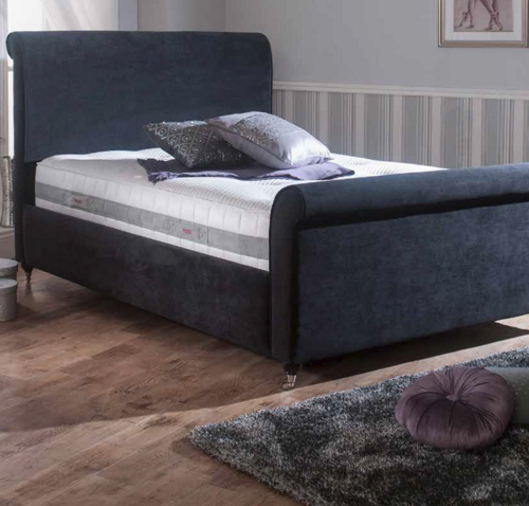 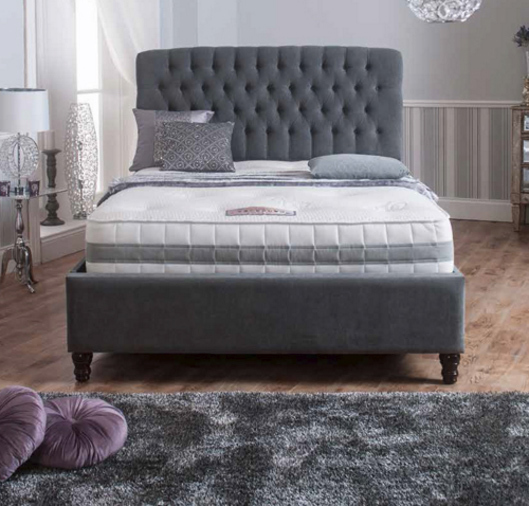 The Sydney has a deep padded fashionable headboard, along with a Pull Back Storage compartment with the combination of fabrics are heavy weight. 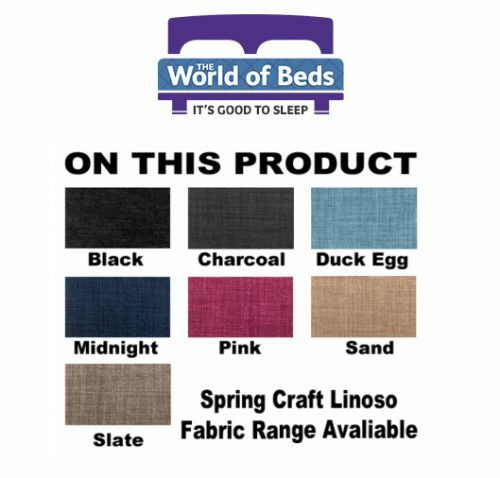 For better experience please visit our store or contact us so we can offer custom finishes and premium combinations for more discounted prices. 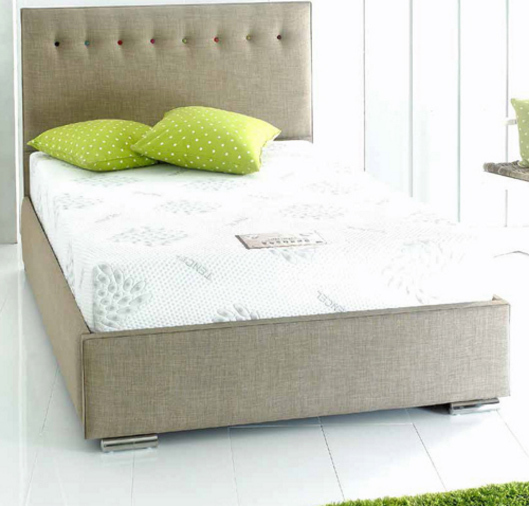 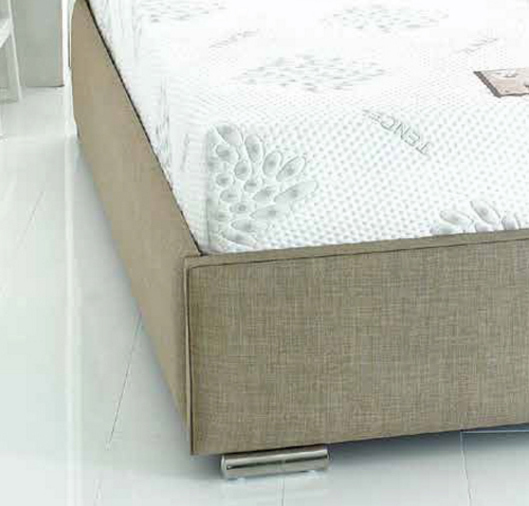 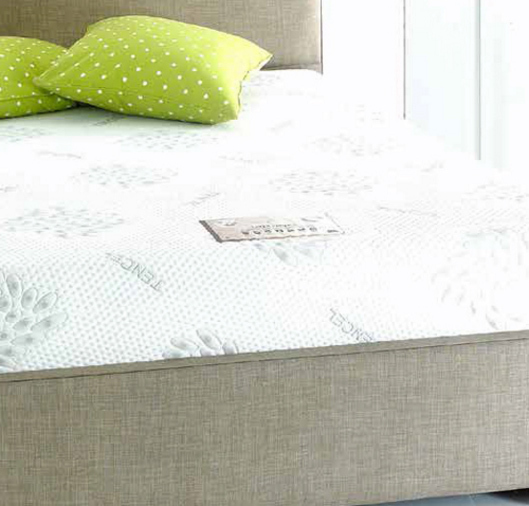 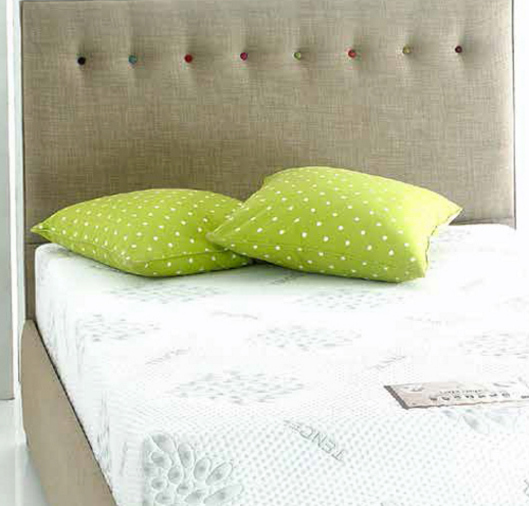 The Sydney bed is avaliable in all Spring Craft fabrics.